EVERYTHING YOU NEED FOR SAFETY IN YOUR MOBILE APPLICATION! Perform audits from a library of best practices. Over 10,000 questions from hundreds of different categories which can be configured for each project. Take infinite photos and add them to your observations. Using the voice dictation to capture notes on each item and note severity and party observed for complete transparency. 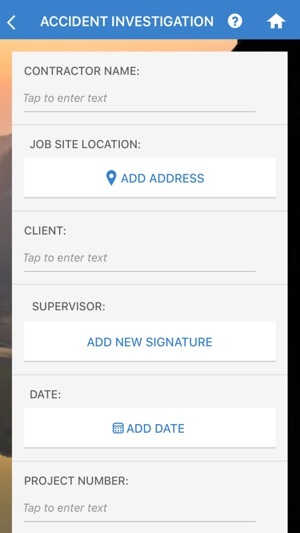 Each safety issue can be assigned to multiple internal and external workers through the mobile app. 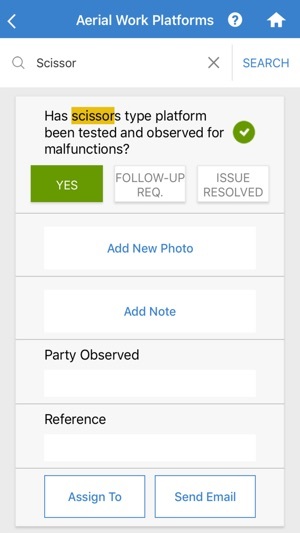 Each worker provides notes and photos of the issue for real-time collaboration to quickly close issues. Each observation can also be signed in the field for accountability. 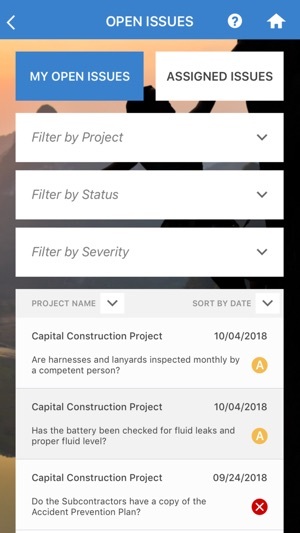 CCS Safety also has built in mobile form templates for Job Hazard Analysis, Daily Reports, Accident Reports, Accident Investigations, Utility Hits, Incident Reports, New Hire Orientations and more. Each template is configured for each company to only provide the information required for them from the field. 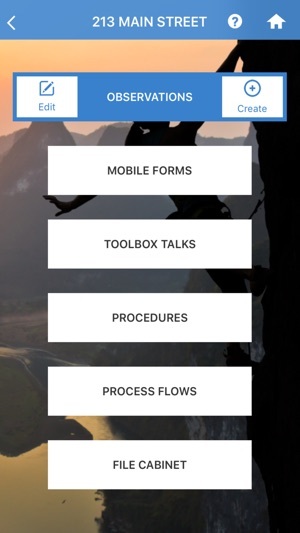 There is also a mobile form creator which provides a way for each company to eliminate all paper reports. An online file cabinet allows companies to eliminate the need for the three ringed binder in the back of the pickup truck. Companies configure folders for Safety Data Sheets, Insurance Certificates, Plans, Specs etc and then view those files from anywhere. Choose from over 750 Toolbox Talks. Capture signatures from all participants- even take a picture of your team performing the talk. Email the toolbox talk (with your company logo) to third parties immediately. This is a great tool for any organization that wants to ensure a SAFE workplace and provide a quantitative, intuitive tool for all employees. 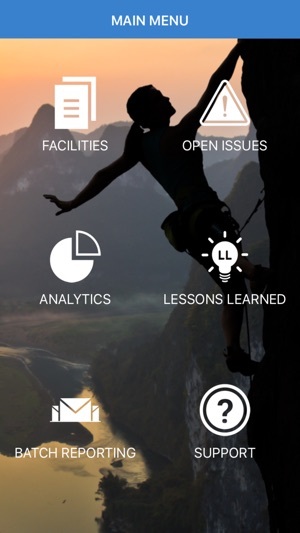 Safe practices can be created, updated, and shared throughout the app. The questions in the mobile app are gathered from the leading research universities and government agencies and are constantly updated in the mobile app. Provides a great way for companies to differentiate themselves in future marketing and RFPs. -Library of best practice questions from Aerial Lifts to Zika Virus!